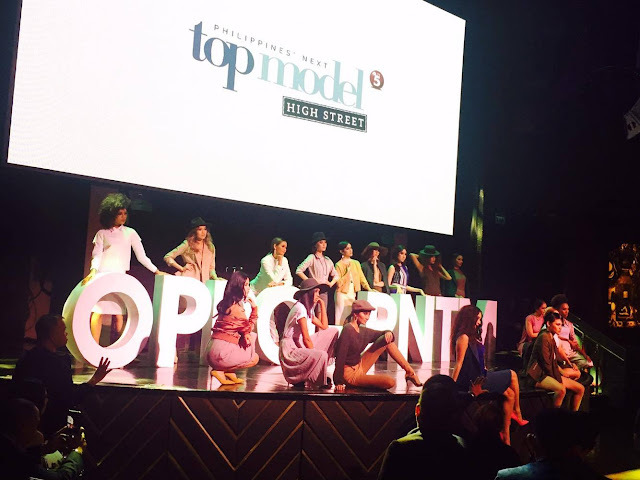 Philippines' Next Top Model (PNTM) recently announced its partnership with OPPO Philippines and signs up the brand as its official phone partner for this year's PNTM edition. "America's Next Top Model was a worldwide sensation that several countries had their own edition of the internationally renowned television contest. 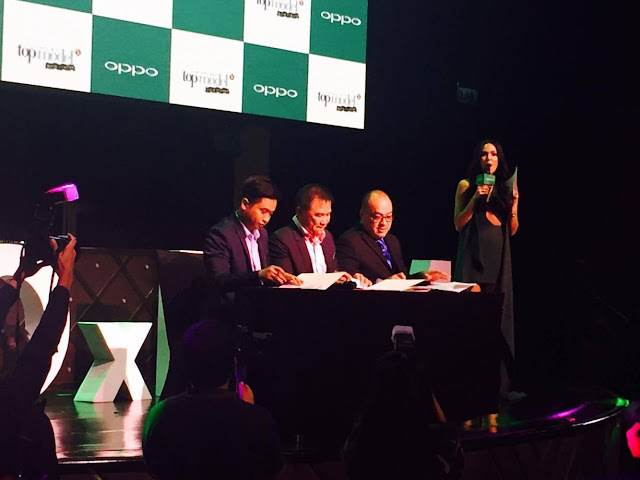 We are proud to be part of this show's new Philippine Edition," said OPPO Philippines Brand Manager Stephen Cheng. "Like the brand's collaboration with the team behind America's Next Top Model (ANTM), we hope to be just as successful here in the country." "This is also an opportunity for us to how the other side of the OPPO brand which puts prime on fashion and lifestyle," added Cheng. OPPO was the official partner of ANTM Cycle 22 which aired in 2015. The model contenders were given selfie challenges that involved the camera features of OPPO R7 and R7 Plus: Beauty, Double Exposure, and Panorama. 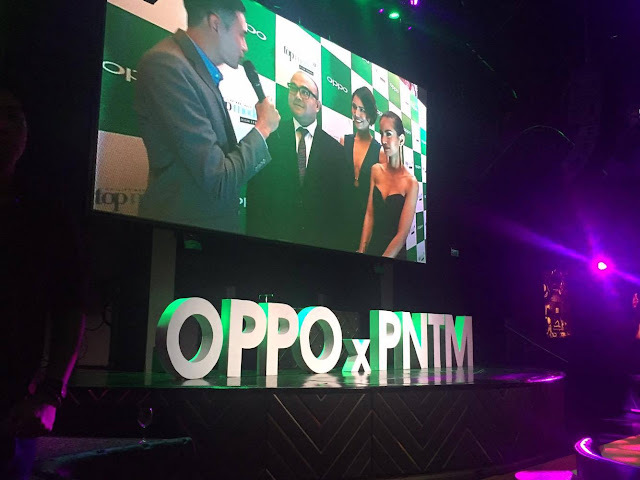 The phone for the upcoming PNTM is not yet revealed though but OPPO announced that it will sign up the show's top three model's as online influencers. 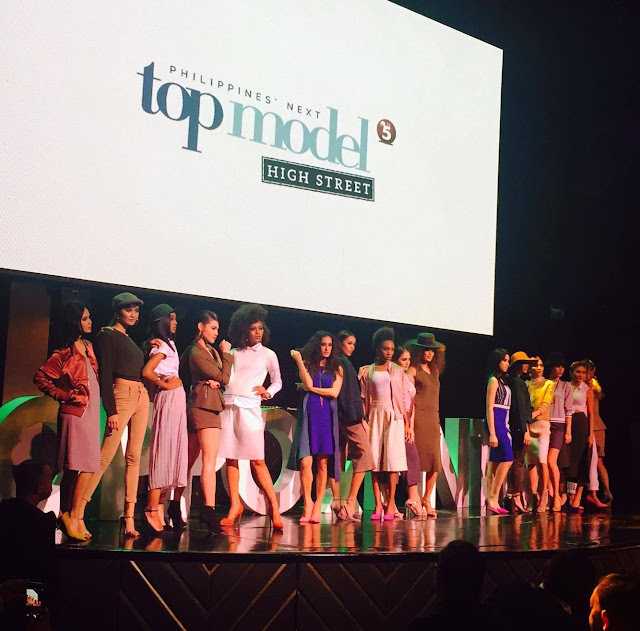 The Kapatid Network, which aired two seasons of Asia's Next Top Model, announced auditions in early January this year after acquiring production and airing rights. Former Binibining-Pilipinas World Maggie Wilson will head the panel of judges that will choose the winner among 24 contestants. Other judges are Preview Creative Director Vince Uy, celebrity stylist Rain Dagala, and Professional Models Association of the Philippines President Raf Kiefer.